Call Hereford Dental Health at 443-672-2548. Dr. Craig Longenecker, DDS is experienced in diagnosing bite disorders in patients of all ages. We can create a successful treatment plan for you. 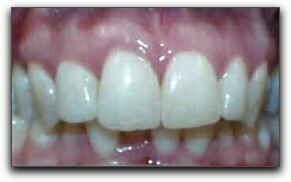 We also perform family dentistry and cosmetic dentistry for Parkton area dental patients.